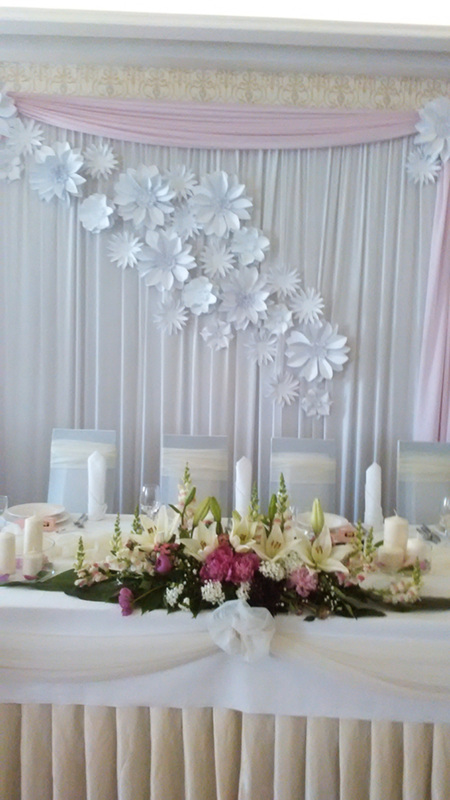 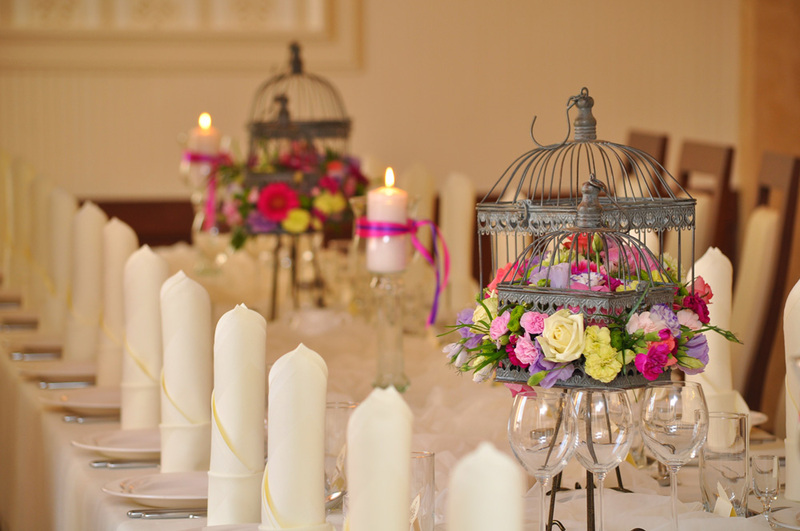 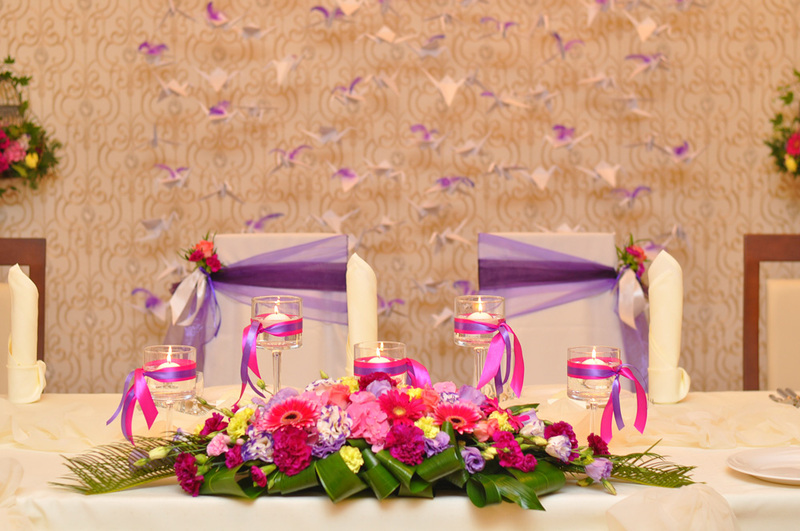 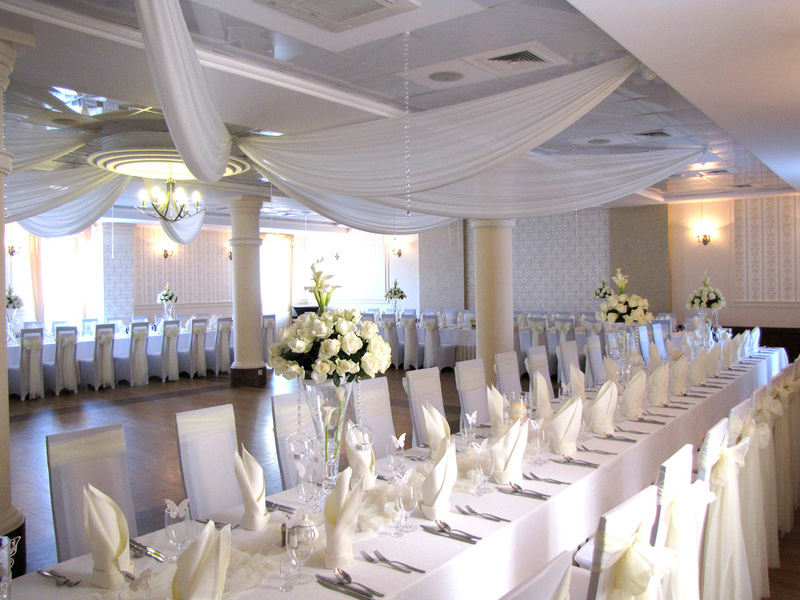 Hotel aviator is the perfect place to organize weddings or other occasionalf parties. 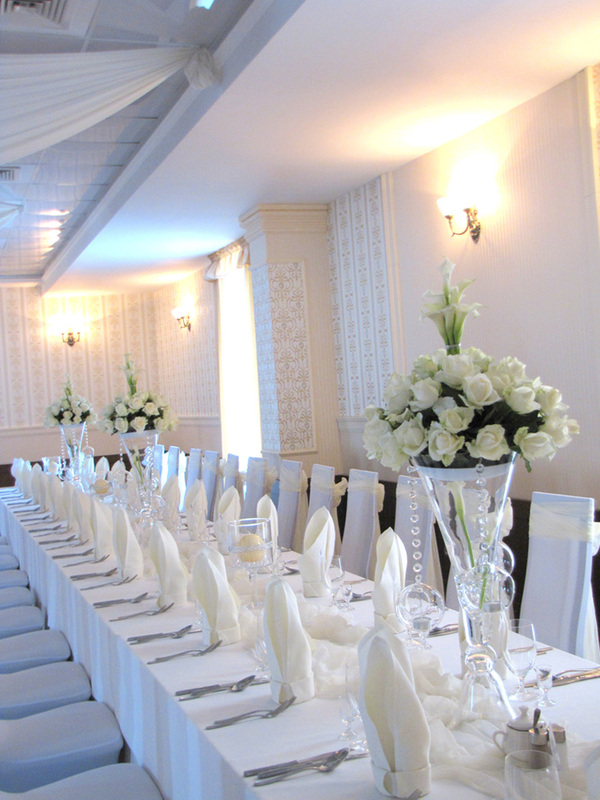 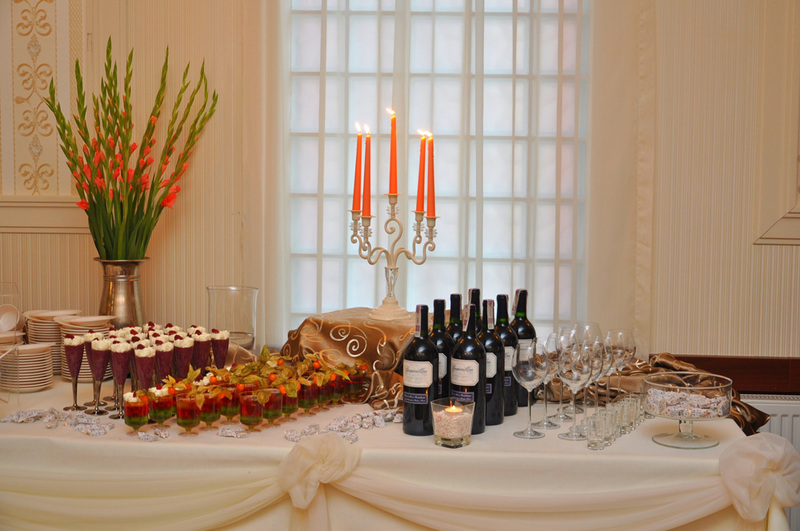 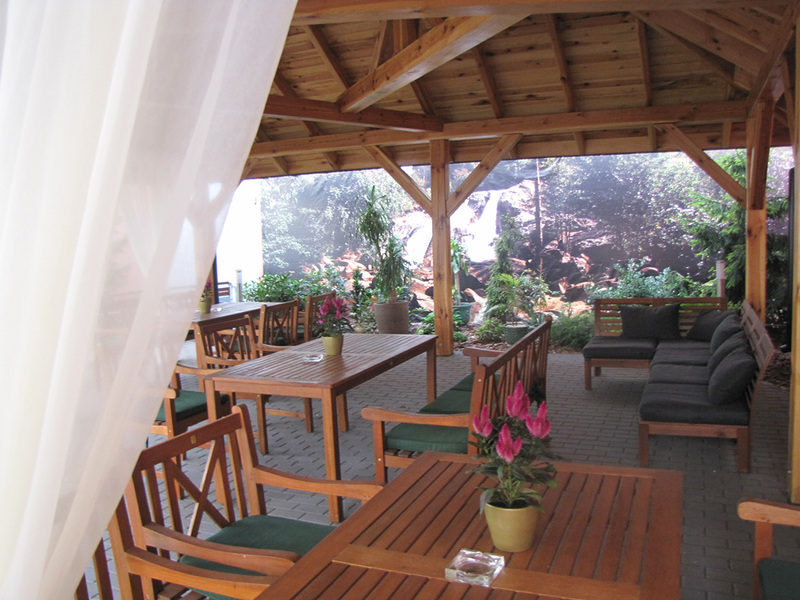 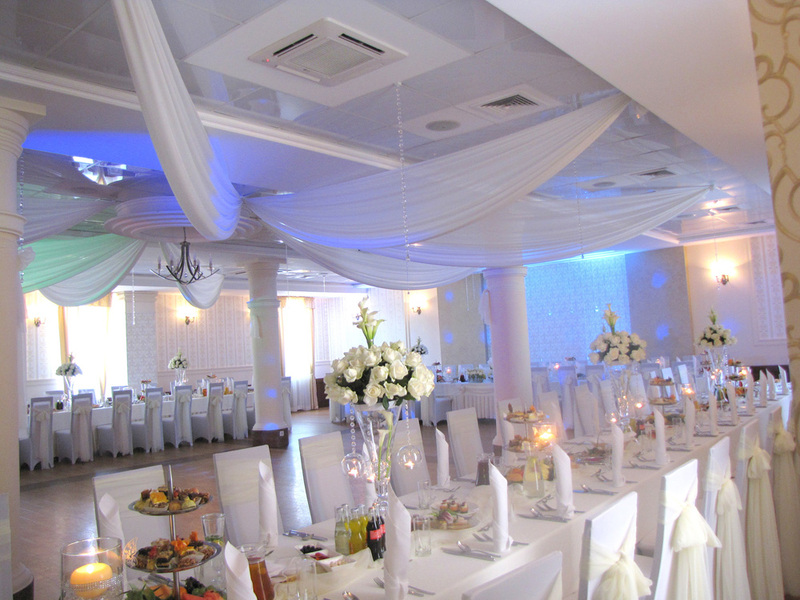 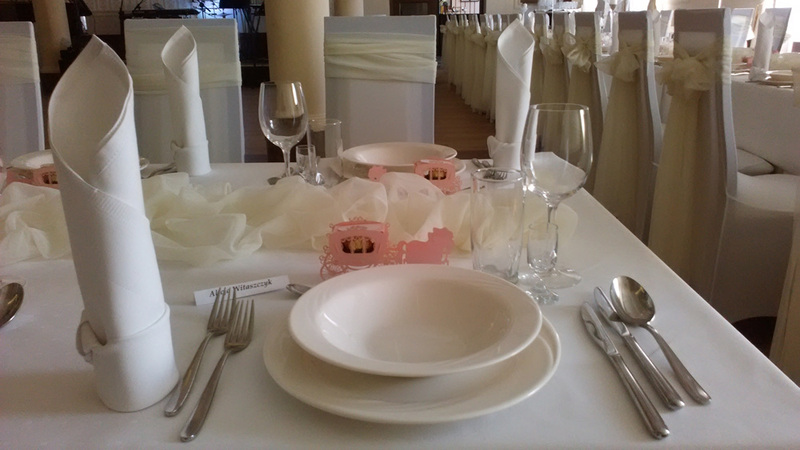 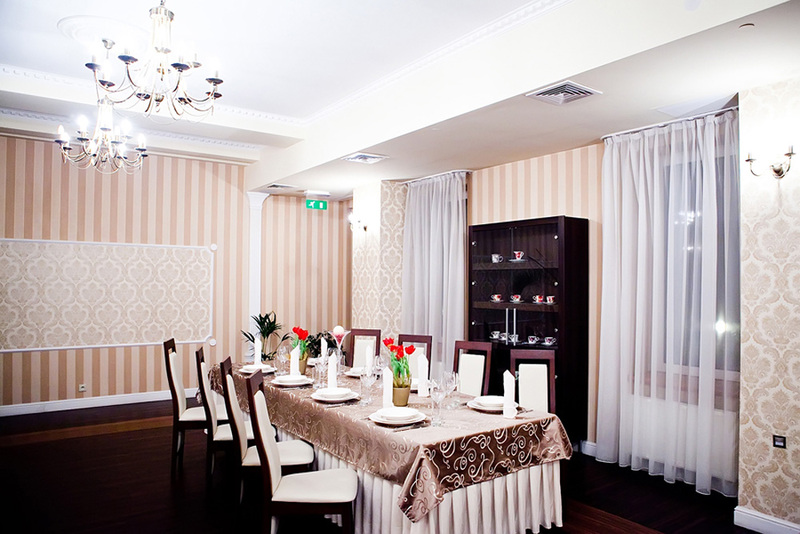 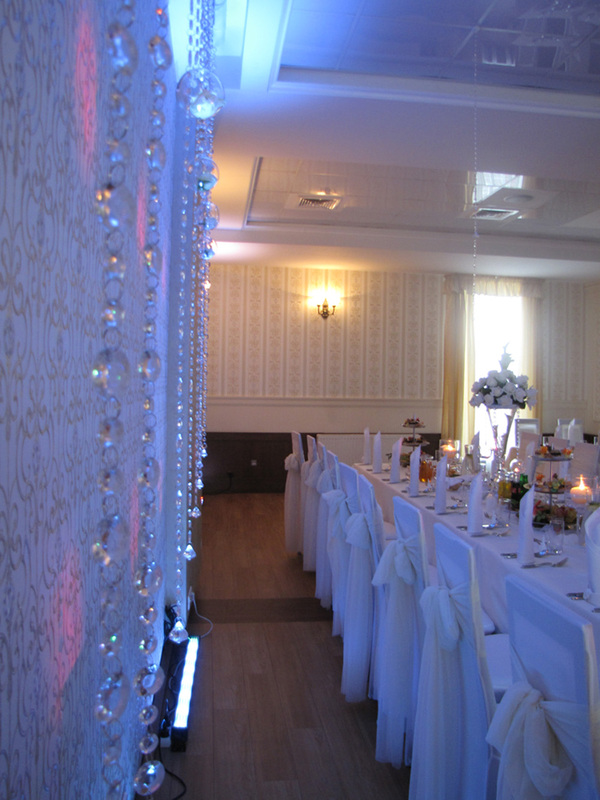 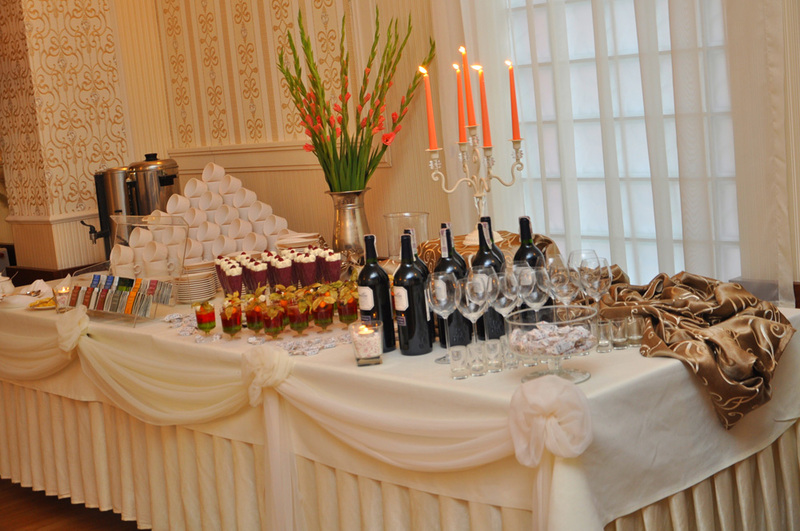 We have got two banquet rooms where we organize parties on 180 people in the Polish and American style (at round tables). 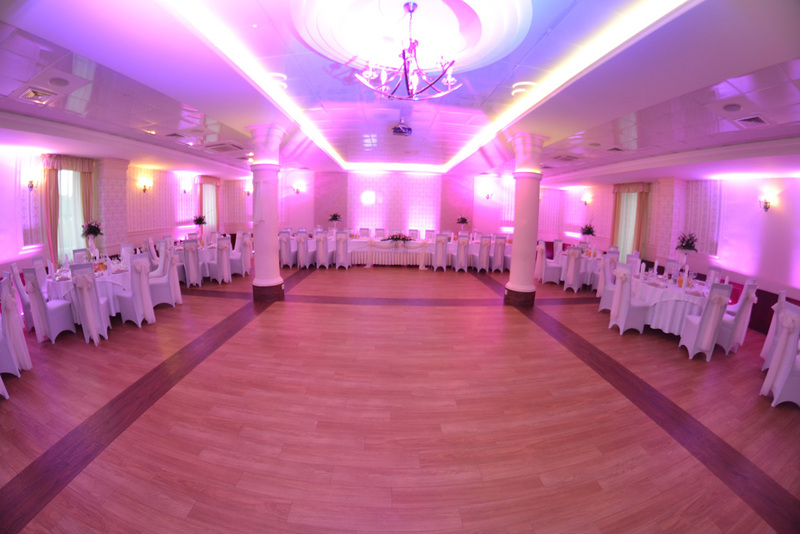 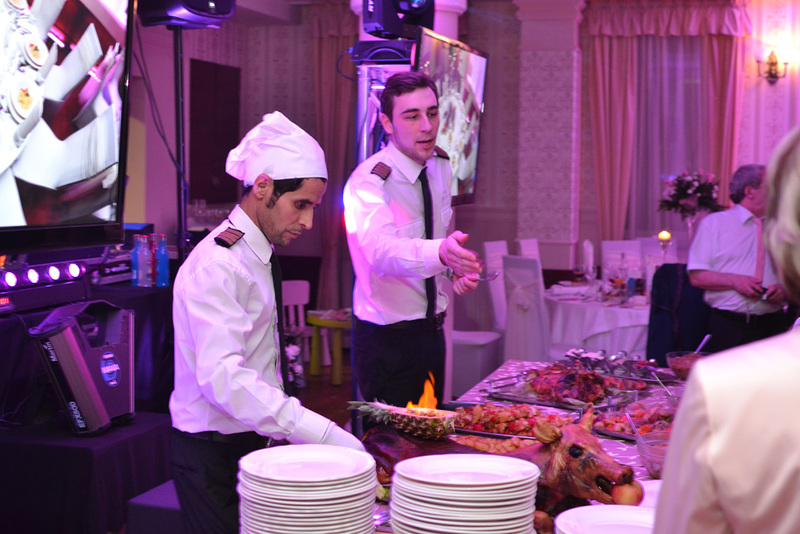 The qualified personel and modern architecture will make Your party special and unforgettable. 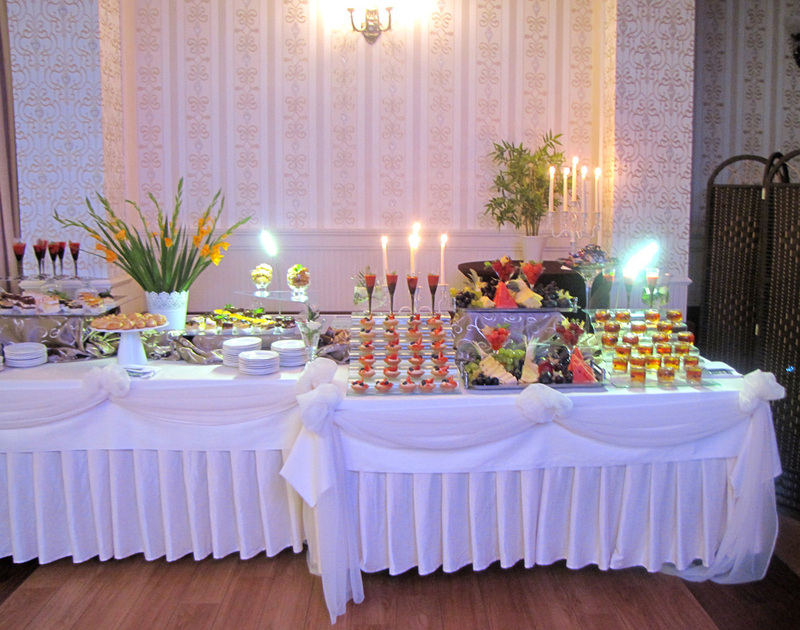 Our Menu consist of various and sophisticated dishes, where You can find something delicious for yourself. 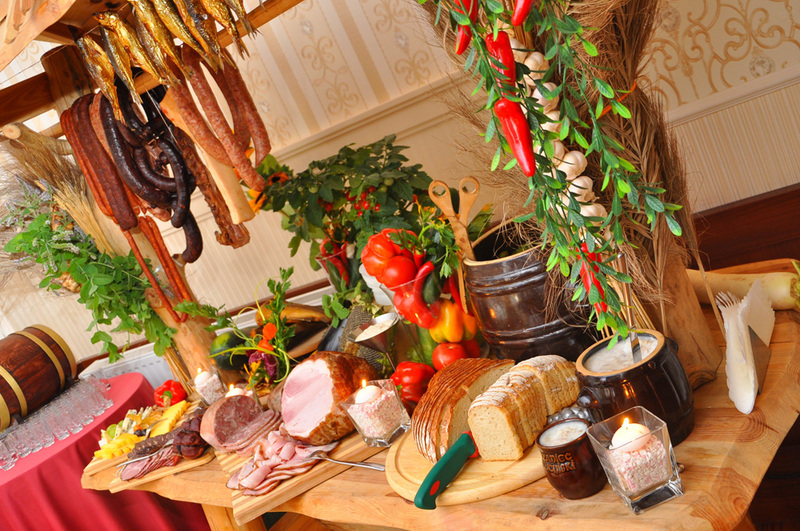 We guarantee that all the dishes will be made of the best quality products. 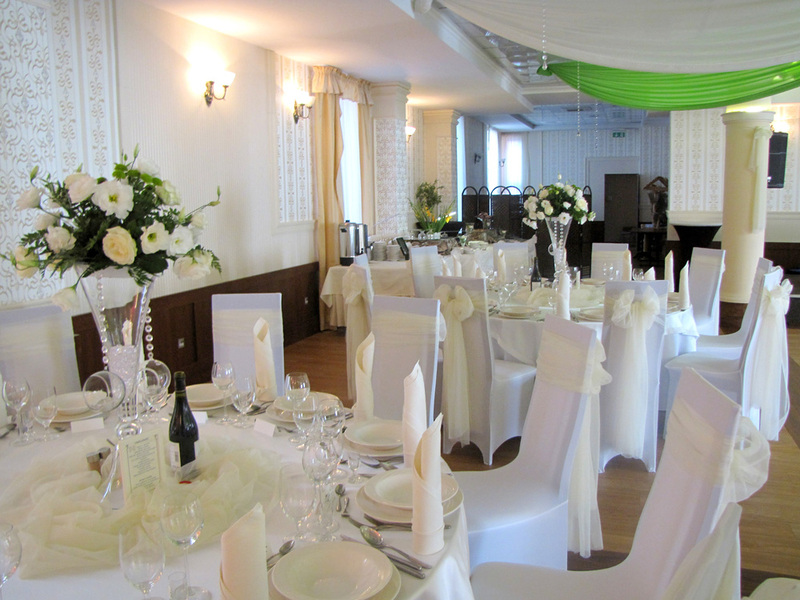 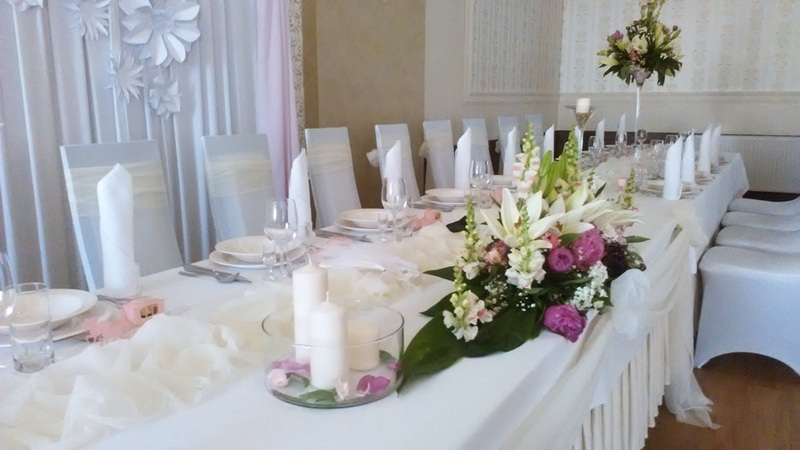 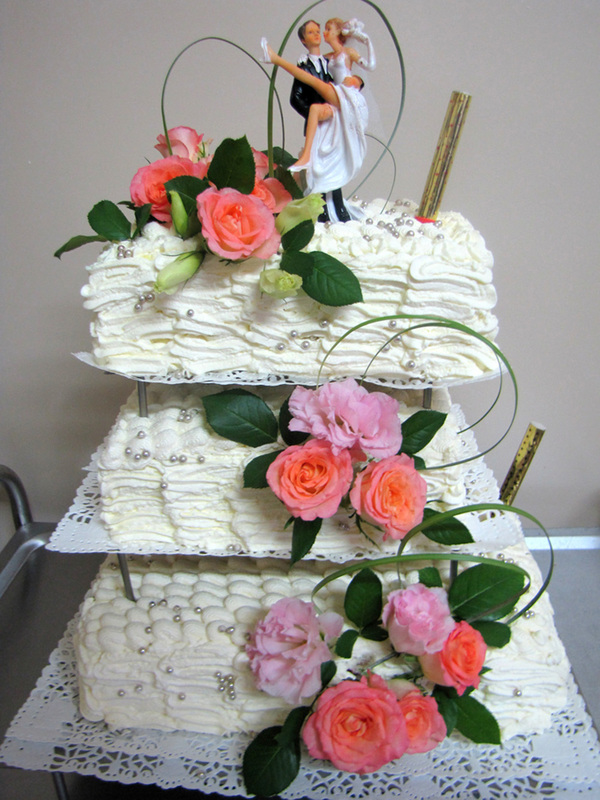 Our advantage are the rooms, which make accommodation for 72 wedding guests. 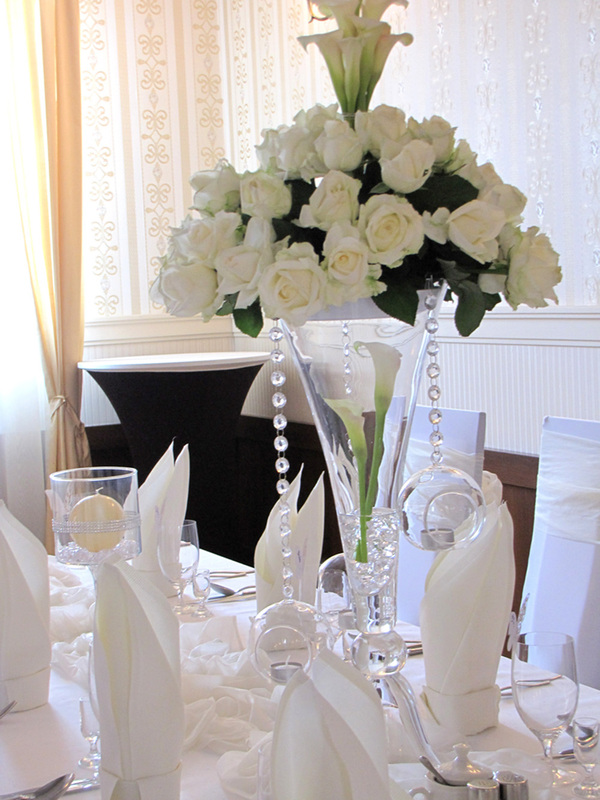 For the new married couple we offer a free LUX or STUDIO room with breakfast and other attractions.